The policy of Hayling Golf Club is to set a smart yet suitable standard of attire as befits the traditions and heritage of the game of golf and our own Club. Please assist us by ensuring that you and your guests adhere to this policy when visiting the Club. 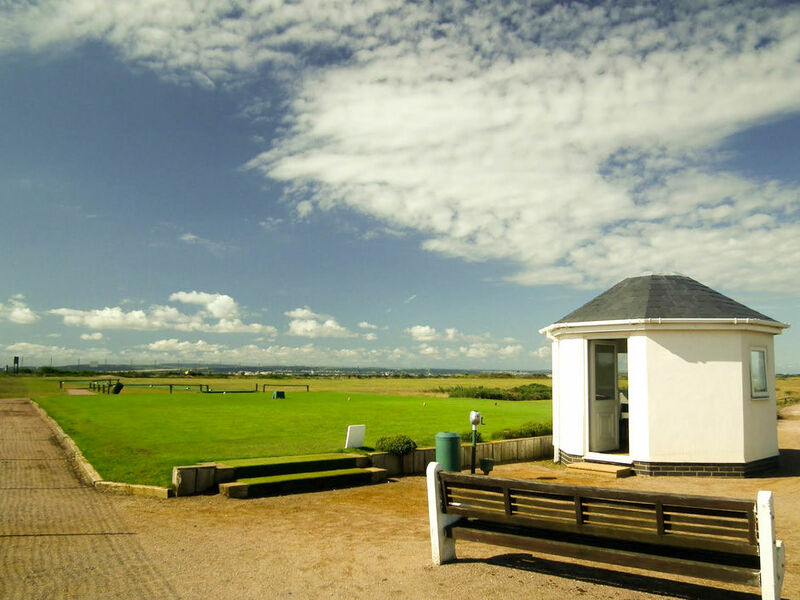 CLICK HERE to see Hayling Golf Club's Dress Code in full. Management, staff & all Members of Hayling Golf Club have the authority to politely enforce this dress code. Any unacceptable response to a challenge should be reported to the Secretary or a Committee Member.